Ai-Kon » Friday Night Horror Returns! 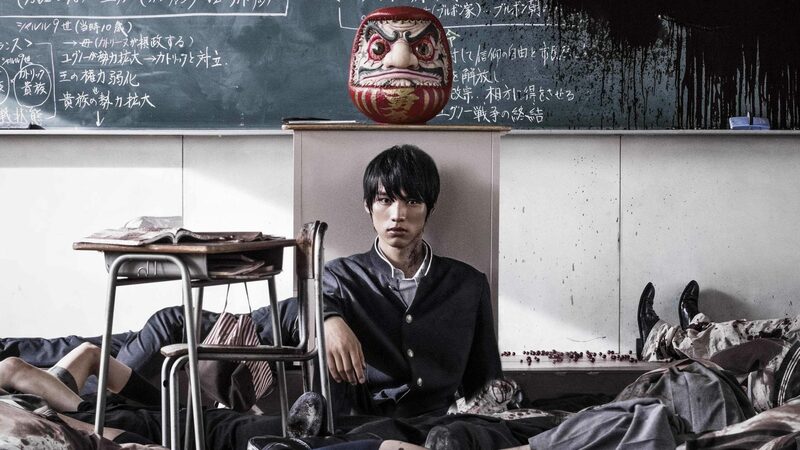 Check out Takashi Miike’s “As The Gods Will”, based on the hit manga on Friday, July 27th at 11:00 PM in Showing Room A. Check out this year’s amazing line up here!